Are you ready to see more of Scotland with me? 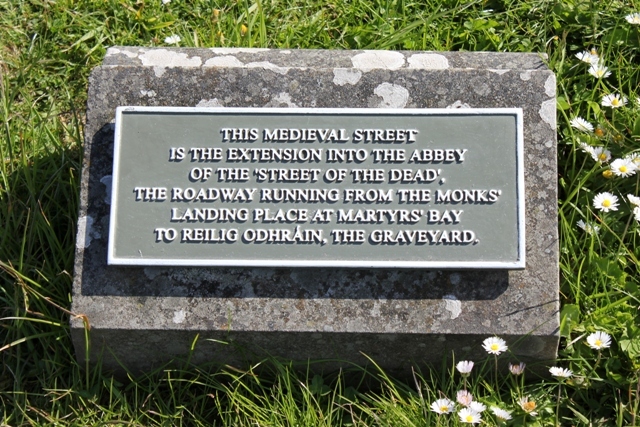 The coach started on the journey from Glasgow to Oban at nine in the morning of June 13th. We arrived in Oban at noon. 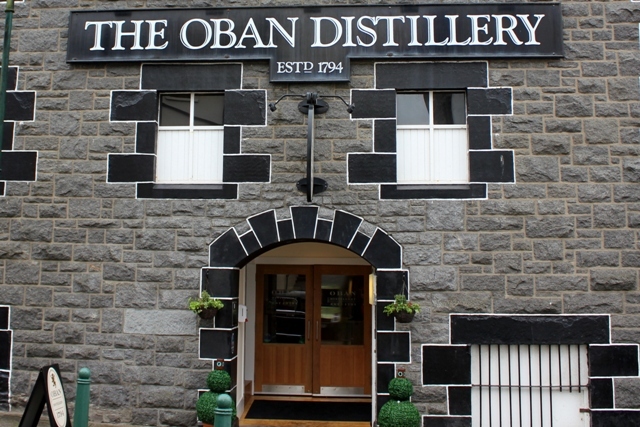 Oban is a town in Argyll county and is famous for Oban Single malt scotch whisky. And some went to have 'White Coffee' and the most delicious 'Cream Scone' That would be me. 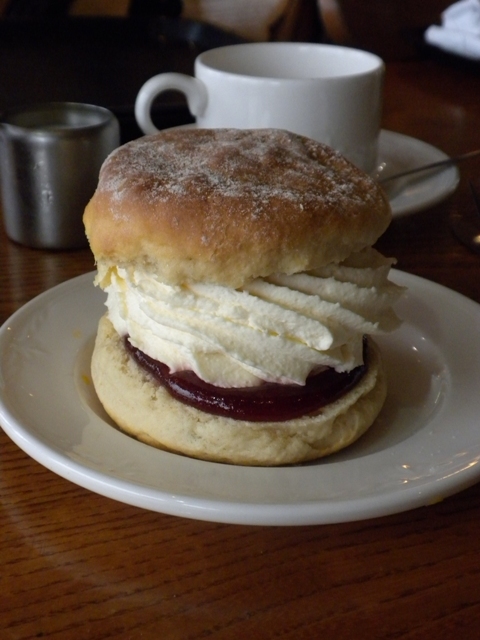 Just the most fabulous scone I have ever eaten. This is the coast line leaving Oban. 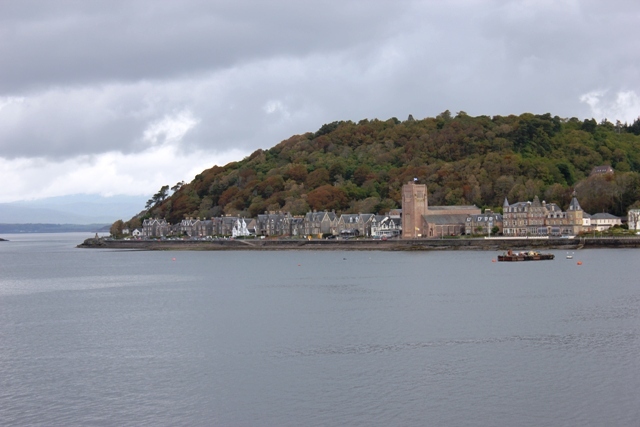 After lunch we boarded the ferry at Oban and sailed to the Isle of Mull and landed in the harbor of Craignure. 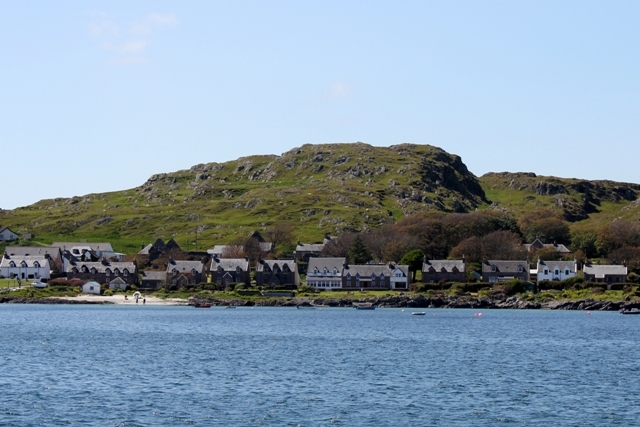 Then a scenic coach tour through the Isle of Mull to Fionnphort where we boarded a ferry for Iona. 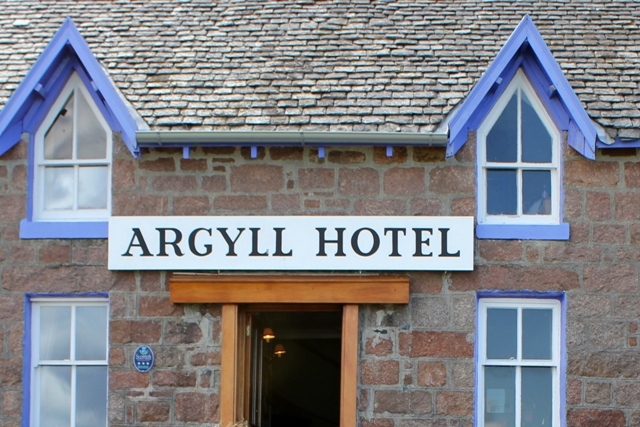 My first sight was the sandy beach and the lawn in front of the Argyll Hotel where some stayed the night. 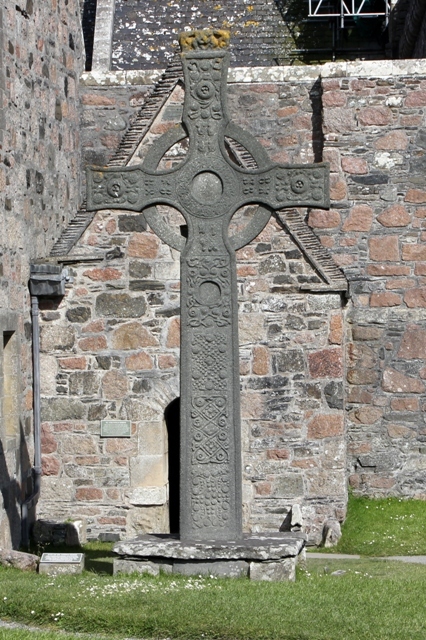 Iona is 3.5 miles long and 1.5 miles across. We had all our meals at this Hotel. Wonderful food and service. We have three cups of tea. Would you like to join us? I will call for another cup for you. The Scottish west coast can have bad weather. But we were so blessed. 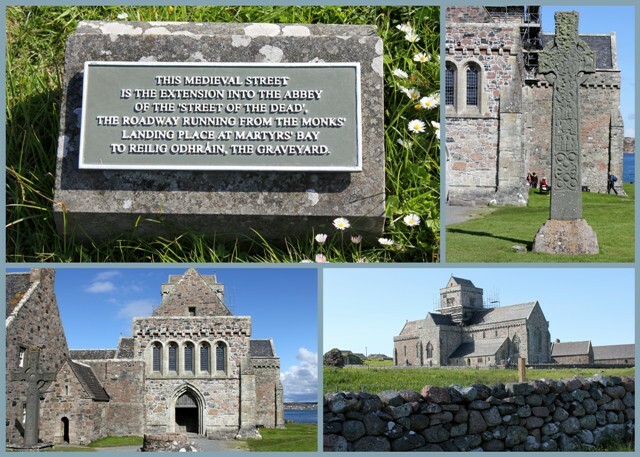 Two beautiful days on the Island of Iona. 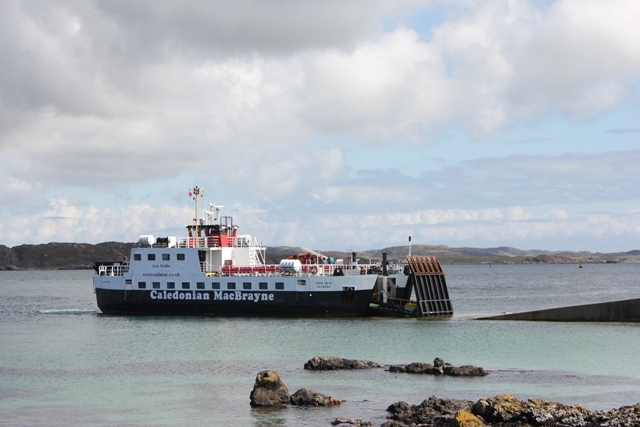 We watched our ferry make the 10 minute trip back to the town of Fionnphort, on the Isle of Mull. 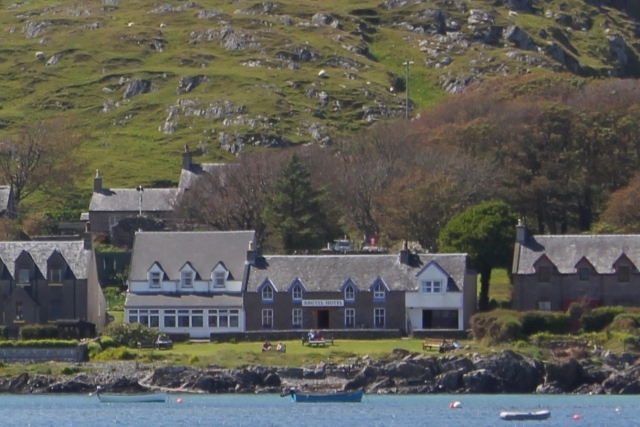 The Island of Iona has 70 permanent residents. 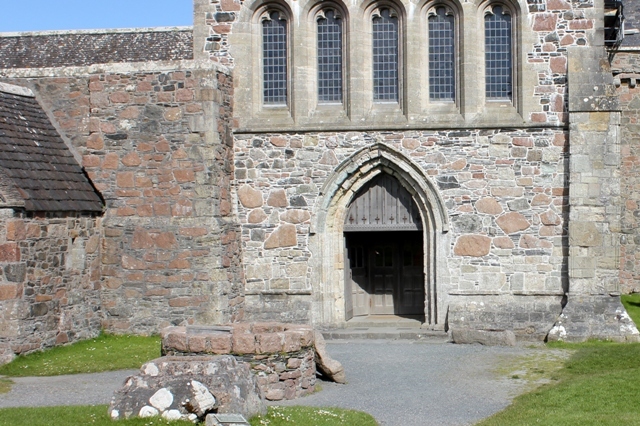 But 500,000 visitors visit Iona each year. 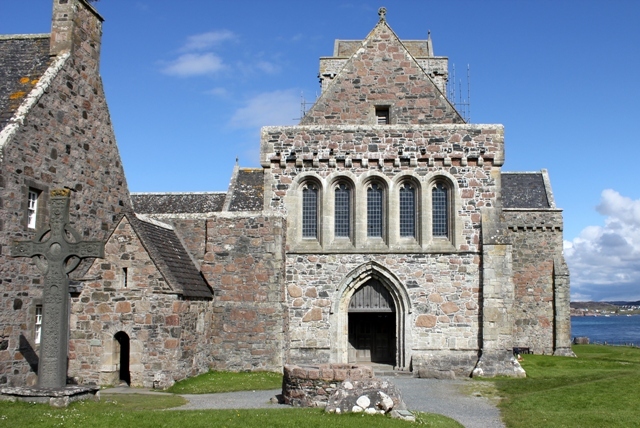 The monastic community on Iona was founded in 563 AD by (St Columba) from Ireland, who was driven out of his homeland, Ireland, in the 6th c. and settled on the Isle of Iona, with his monks; the nearest point to Ireland from which he could not see his homeland. 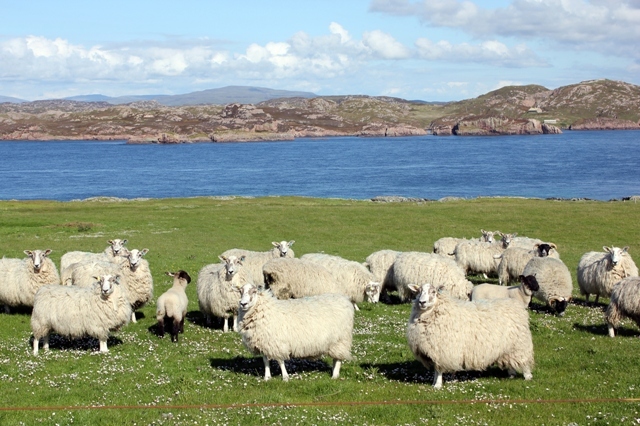 Walking from the settlement up to the Abbey I watched the sheep in the pasture and looked out to the sea and realized what a wonderful, peaceful place I'm visiting for just a few days. A pristine quality of light and a thoughtful peace pervade the tiny community. 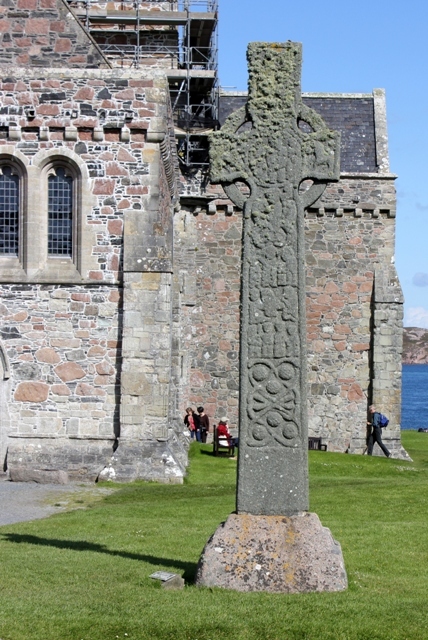 The Island was so important that it﻿ was the legendary burial place for ancient Scottish Kings. Well I'm off to write another post about the next stop. Edinburgh and back to England. Please link back and enjoy many outdoor activities. 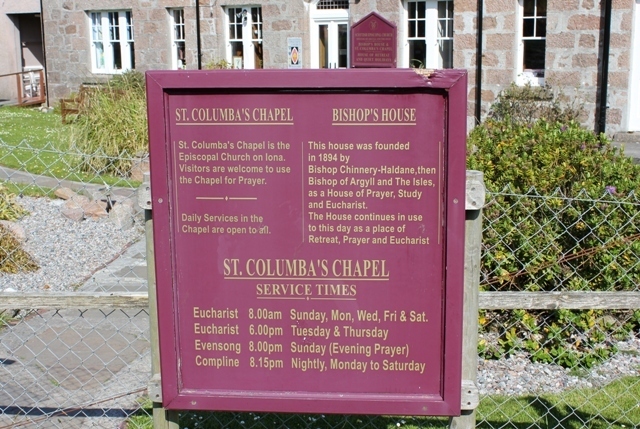 One of the few places in Scotland I have not visited yet. Someday :) Your posting is lovely. 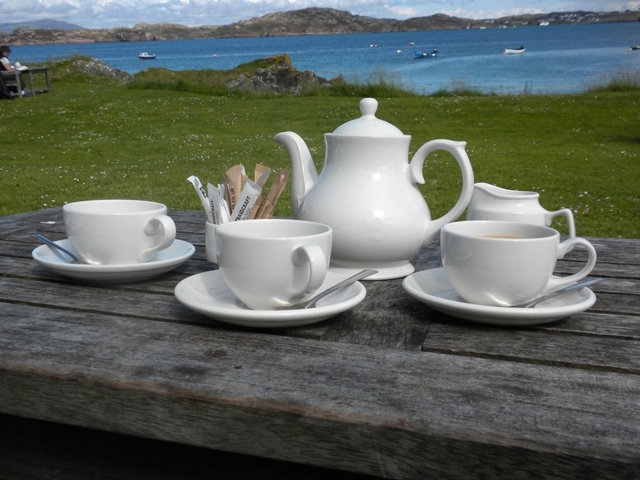 Oh yes I will take a cuppa and a scone too~ oh my! Wow Betty! 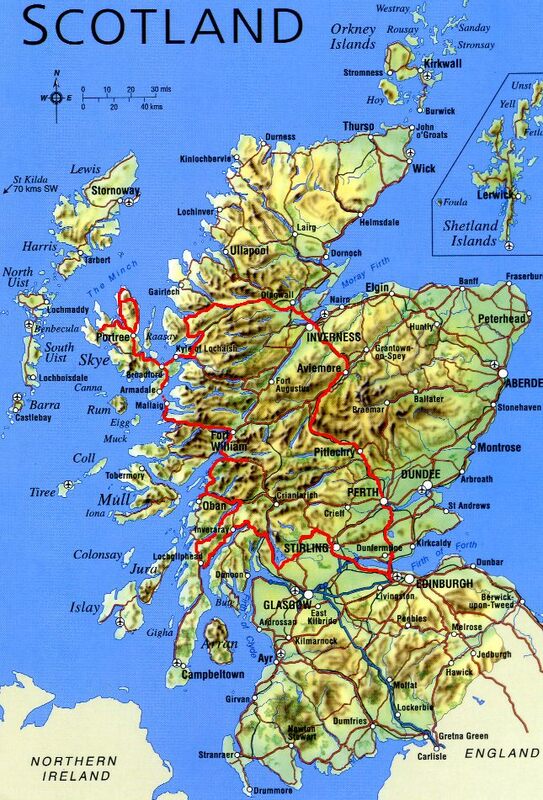 Our family would love to one day tour England and Scotland! That scone looks YUMMY! 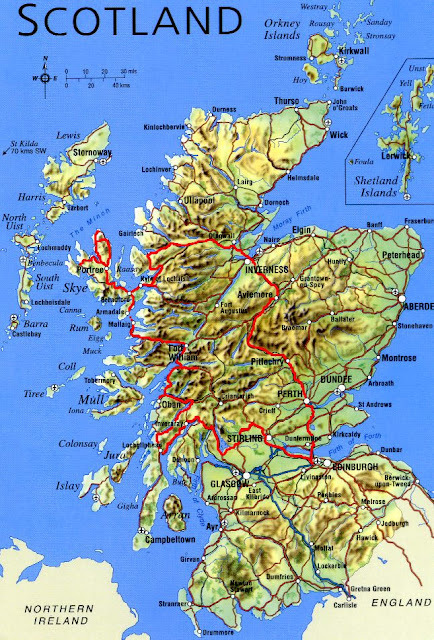 Scotland is one place that I really, really want to visit. Your pictures and descriptions are just beautiful. I never would have seen them had I not visited from Wayfaring Wednesday. Just wonderful! 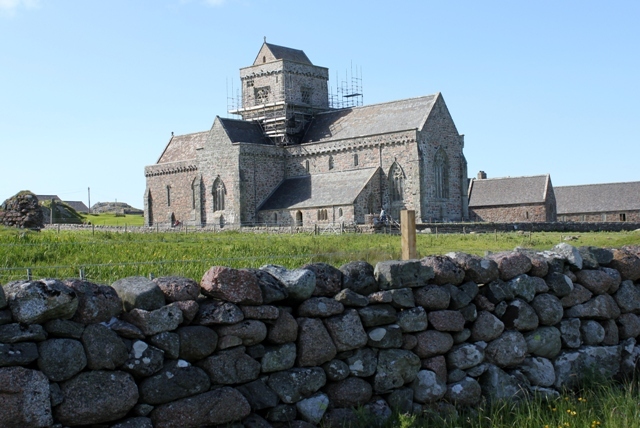 I had never heard of Iona until two years ago when our priest went-she told us how beautiful it was. 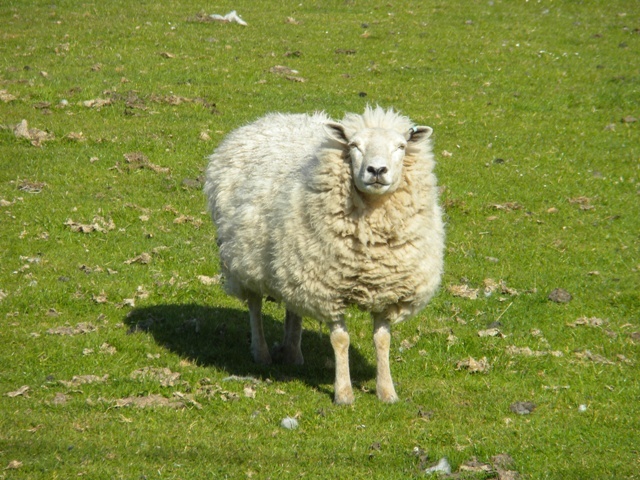 Now it seems like I see mention of Iona everywhere. Your photographs are just beautiful! Beautiful post! My cousin visited Scotland at Christmas this past year and loved it. Visiting from WW. What a lovely virtual tour with you! I adore the buildings and the scenery is just wonderful! Mmmm, that scone looks scrumptious... scones are my favorite! Tied with muffins. 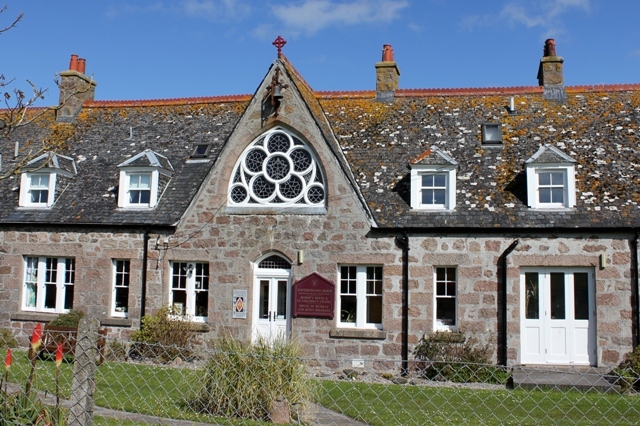 I want to live on Iona! How beautiful!! Thank you for posting your fine photos, and sharing your experiences here. 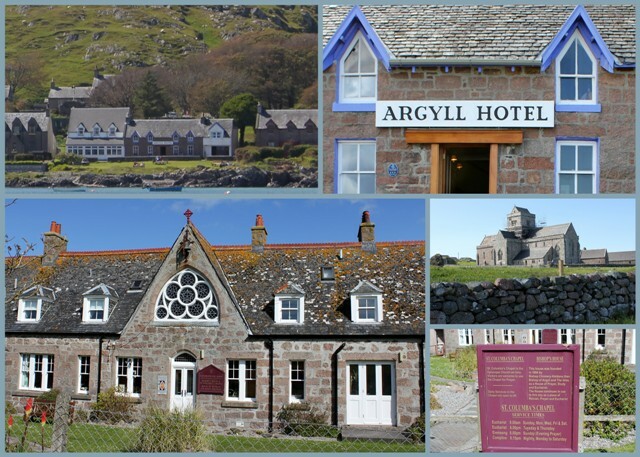 Thought you might want to know that your page comes up 8th on a Google Images search for "map of Island of Iona". Tea Time and Photo Shoot!